Live under the live oak canopy on this great marsh front site in Coastal Georgia's prestigious Cumberland Harbour! Enjoy sunset views over the North River as well as the city lights of St. Marys at night. The marsh is ever changing with tides and light. World class amenities are a short walk or golf cart ride away. 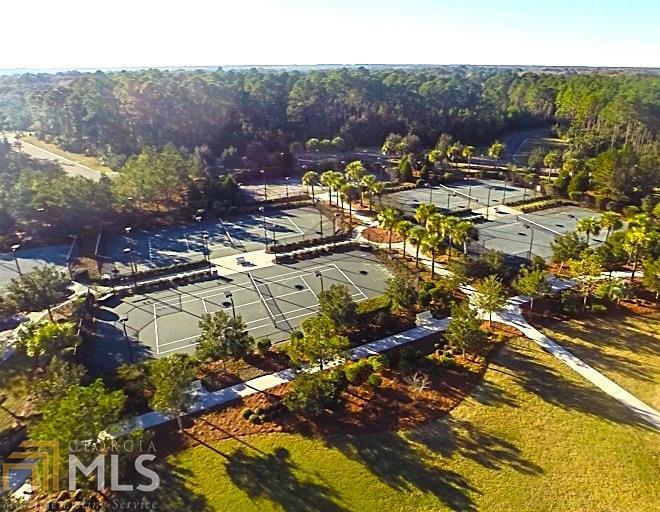 Enjoy the three pools, six tennis courts, fitness center, two playgrounds, free RV/Boat storage and the planned Day Dock Complex at The Landings. Build that Dream Home with our Signature Builders and start living the Low-Country Life! Call today for your exclusive tour. Feature Name Lovely Marshfront Site With Views Over To The St. Marys & North Rivers.